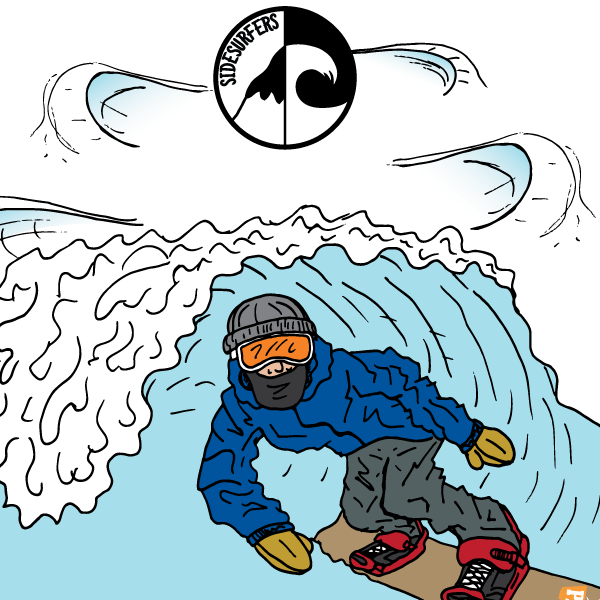 Details: This snowboard only banked slalom will be held at the Riemergass Terrain Park on Mt. Ellen. Each competitor will be given two runs each. The course will consist of table tops, berms, rollers, and various other snow elements. A cash purse will be given to top overall competitors and will be dependent on the amount of contestants. This means invite your boys or gals to prove who’s the fastest and get paid doing it. Don’t worry, there are awesome prize packages for top finishers in each category such as bindings, outerwear, gloves, hoodies, t-shirts, and shop gift cards. Riders meeting at top of course followed by slip/course check: TBD. Start of competition to follow.